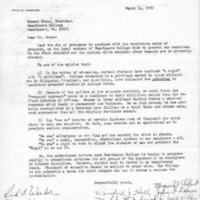 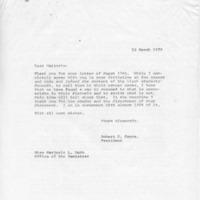 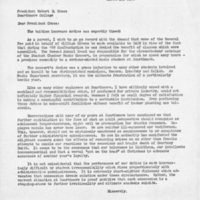 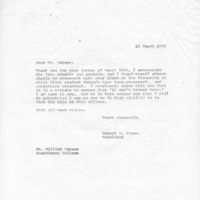 A series of letters from College Staff to President Robert Cross (and one from a student and son of a staffmember) expressing discontent with SASS' actions. 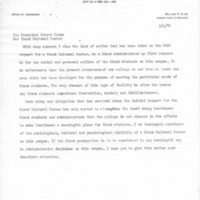 A letter from black staff to the parents of SASS students. 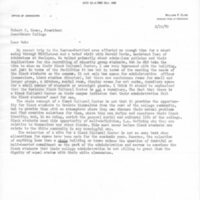 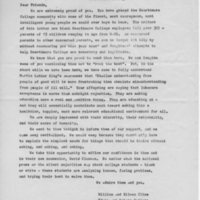 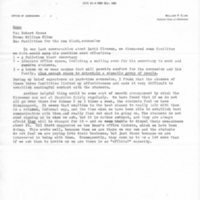 Letters from Dean of Admissions William Cline to President Robert Cross regarding a Black Cultural Center.